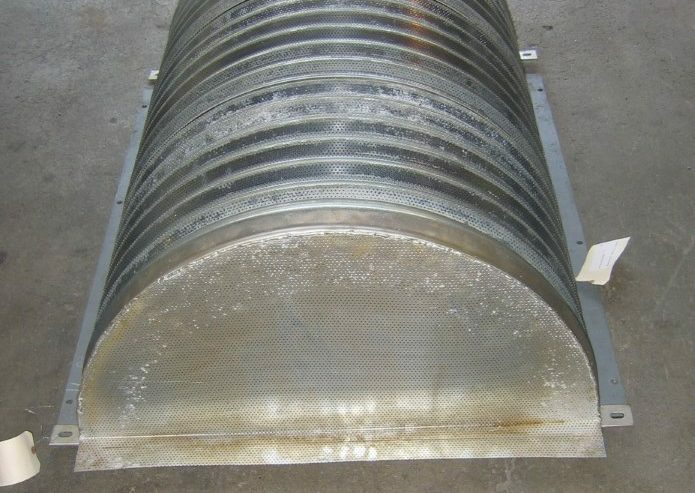 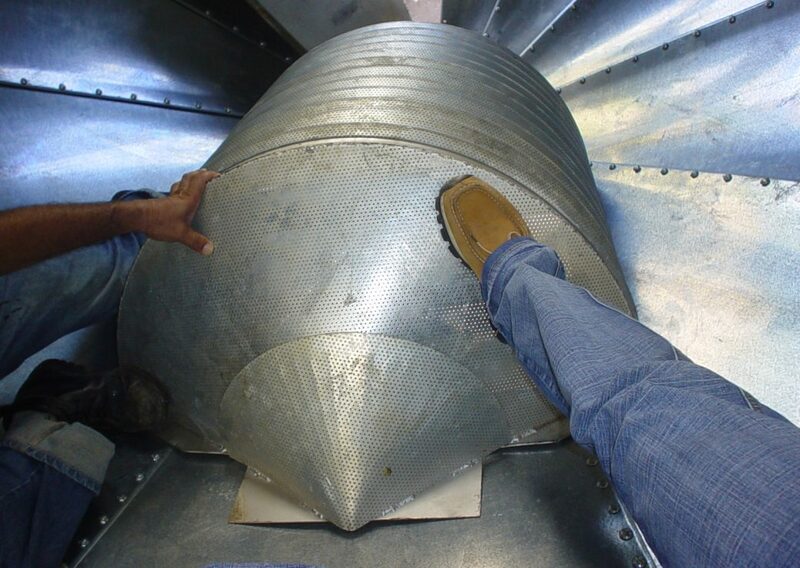 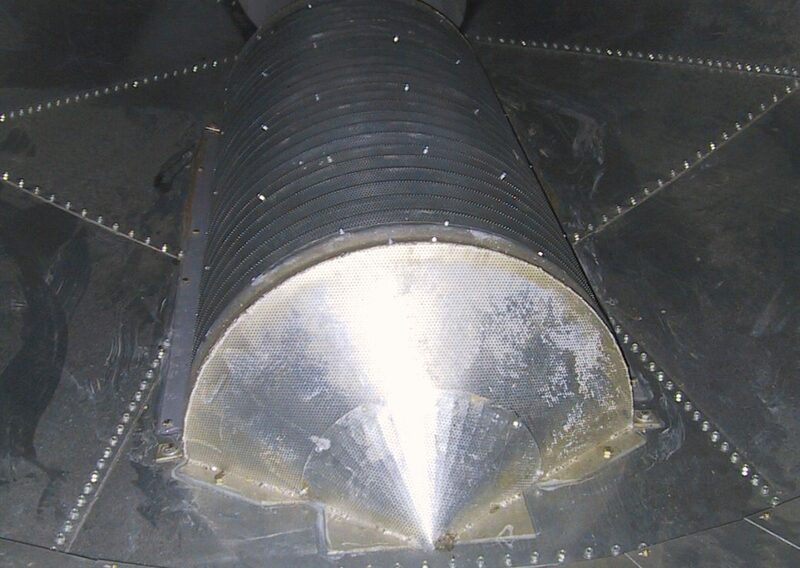 Half Round Aeration Duct – Safe-Grain, Inc.
Half round aeration duct offers exceptional strength for deep grain storage aeration up to 160’ / 50 meters of grain depth. 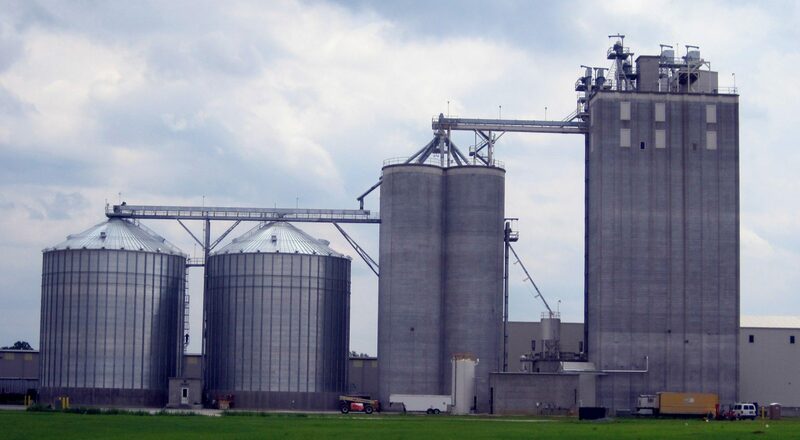 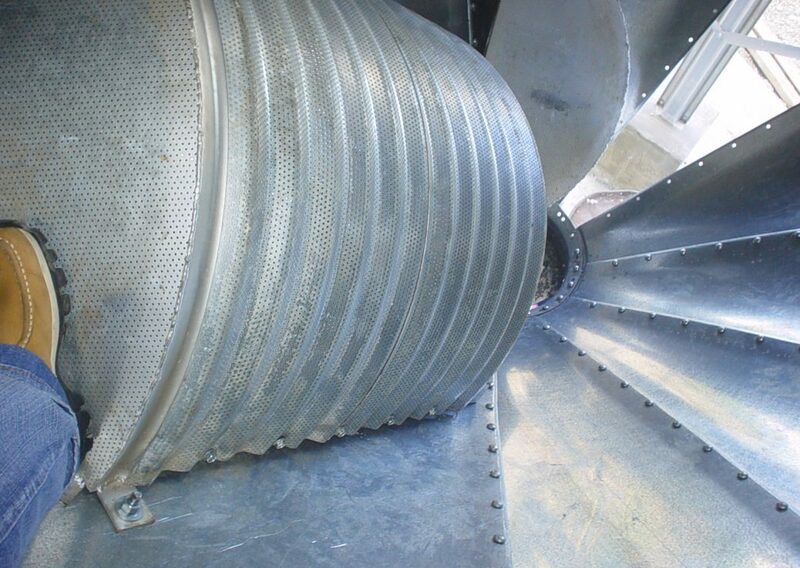 All components will fit through an 18”/460 mm diameter opening for assembly inside of the bin or silo. 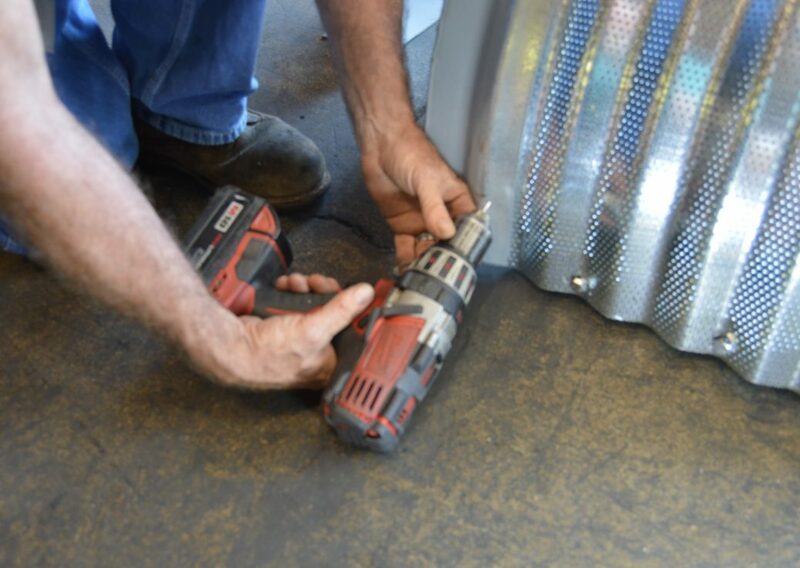 Our all bolted assembly (no welding or hot work required) makes it easy to conform to OSHA safety standards.